A TV binge is one of life’s greatest small pleasures. Is there anything better than giving yourself the time and space to watch back-to-back shows in the comfort of your own home? No. Unfortunately, science suggests that TV marathons might be harming your sleep. 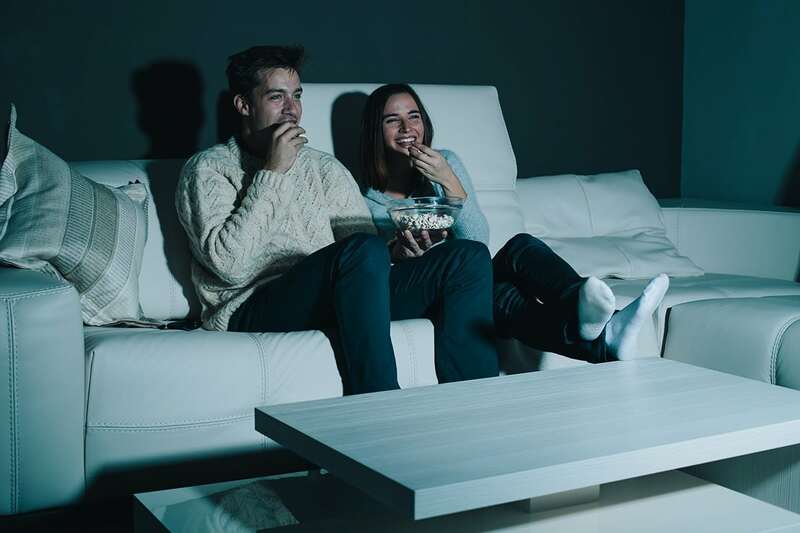 A recent study published in the Journal of Clinical Sleep Medicine found that binge watchers are more likely to be wired when they try to fall asleep. Researchers surveyed 423 young adults aged 18 to 25 about their regular TV viewing habits, binge-watching habits, sleep quality, fatigue levels, insomnia, and pre-sleep arousal (how awake/alert you are before you fall asleep). It’s not totally surprising that hours in front of a screen would affect sleep patterns — after all, research has shown that the blue light emitted by electronics like phones, tablets, and computers can affect how the body releases melatonin. 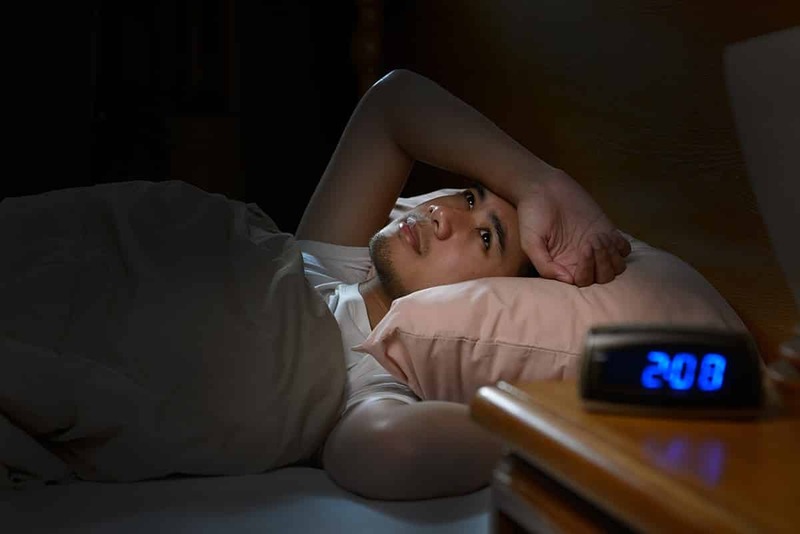 And melatonin, a hormone that helps tell the body it’s time to go to bed, is crucial to regulating circadian rhythms. In layman’s terms, too much binge-watching can make it harder for you to get to sleep. As for how to tackle this, the researchers recommend a couple of ideas. One is to warn people about the “excessive viewing duration” and how it could be affecting them. Another is to teach people how to wind down before bed to reduce alertness.